OPEN TO PUBLIC: MEGA Warehouse Clearance – 4 Days Only! 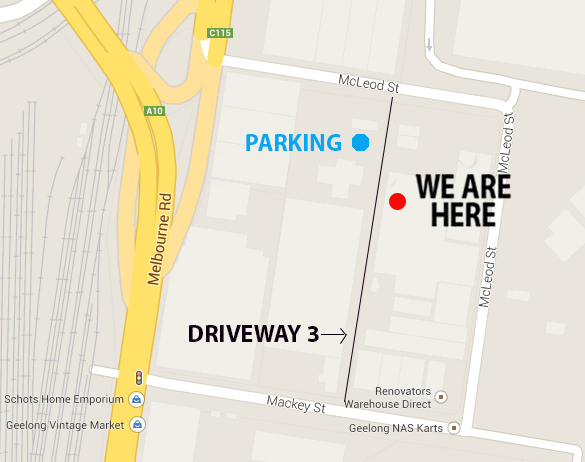 Get down to the massive warehouse sale in North Geelong this weekend to pick up mega bargains on great products. Previous Previous post: MEGA Warehouse Clearance – 3 Day Only Event! Next Next post: Eatnow and Menulog Deliver a Merge!